Altpick.com : News : Carlo Giambarresi's Illo -What Does Art Say About You? 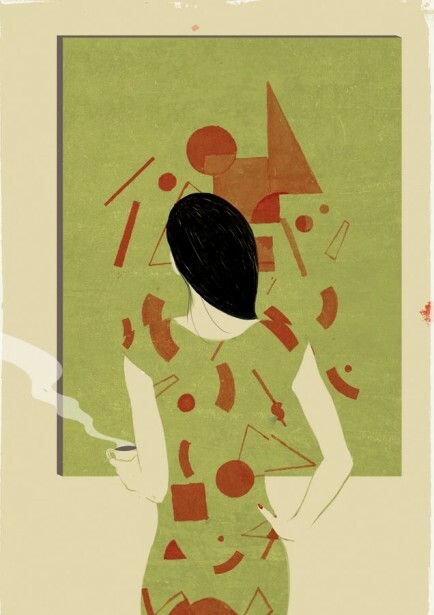 Carlo Giambarresi's Illo -What Does Art Say About You? Carlo Giambarresi's piece "What does the art in your home really say about you?" was illustrated for Baku Magazine. "When you’re in the fashion industry, what you decide to hang on your walls is almost as important as what clothes you decide to hang on your body."